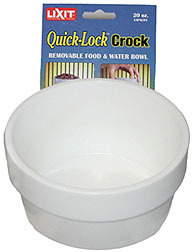 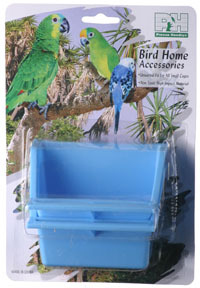 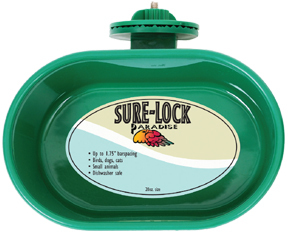 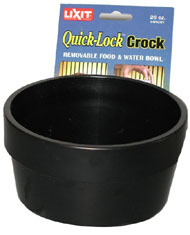 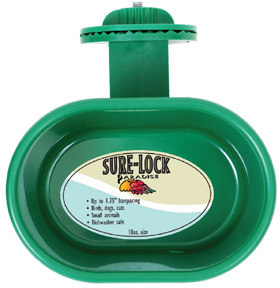 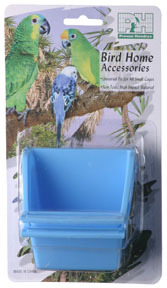 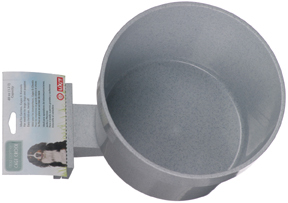 Quick Lock Crock - Flat Sided - 3oz. 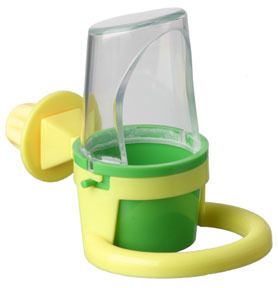 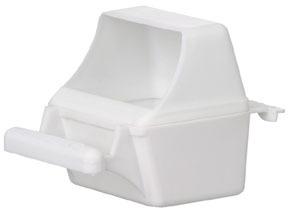 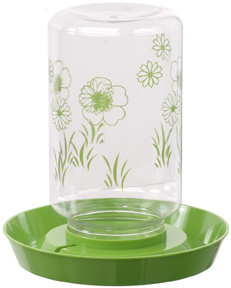 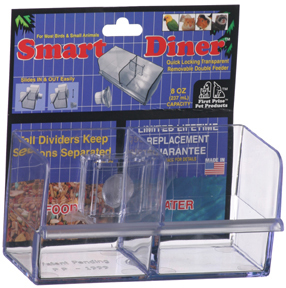 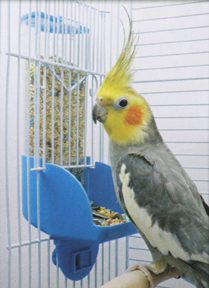 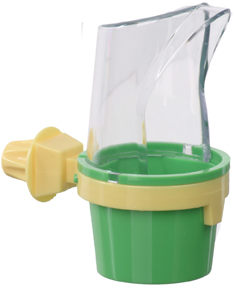 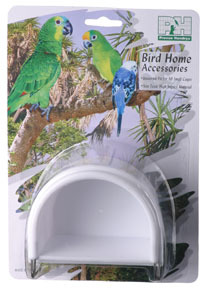 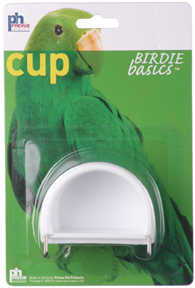 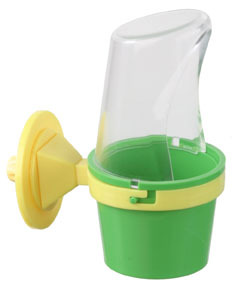 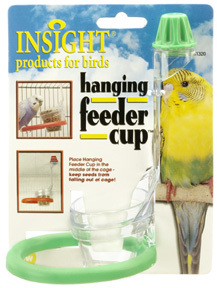 Smart Diner Double Feeder - 10oz. 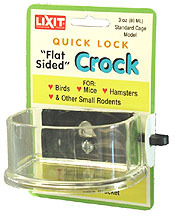 Attaches to Vertical Bars Only! 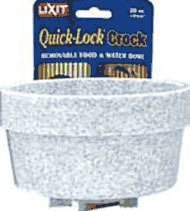 In & Out Dish - 5oz. 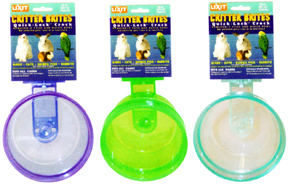 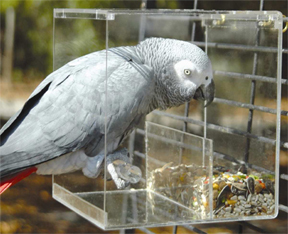 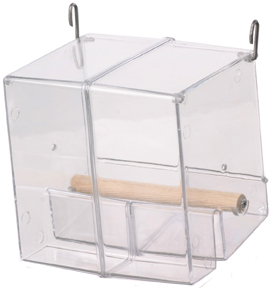 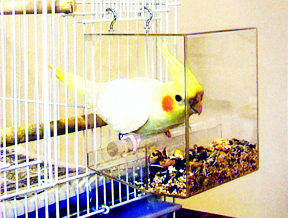 Attaches to both Horizontal & Vertical Bars. 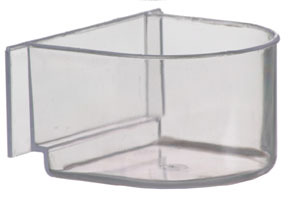 In & Out Dish - 7oz.